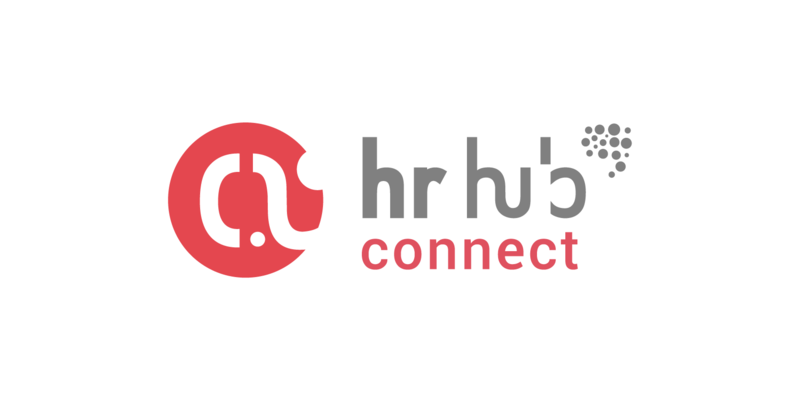 Imagine over 5000 followers and contributors in a community that's re-inventing the HR world. We're real. 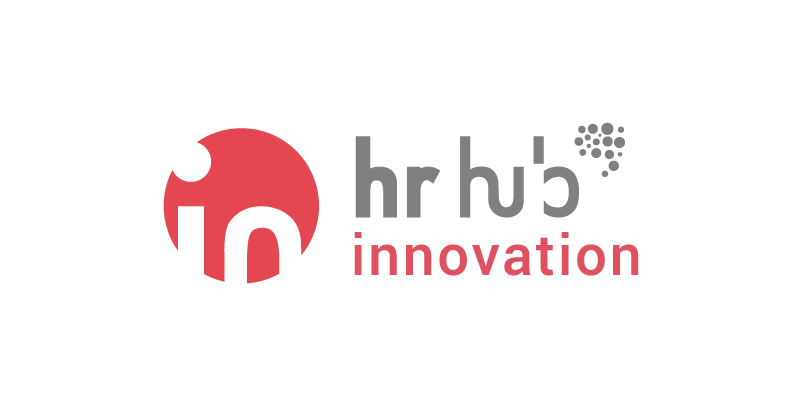 And this is an invitation to be part of HR Hub - the first HR think thank in Romania. Although HR professionals have many responsibilities related to designing and implementing career paths and methods for employees to grow and advance, they must also receive guidance themselves in navigating and advancing their own careers. A comprehensive compensation strategy can be the foundation for creating an environment that recognizes and rewards employee performance and helps to establish a strong culture of employee engagement. 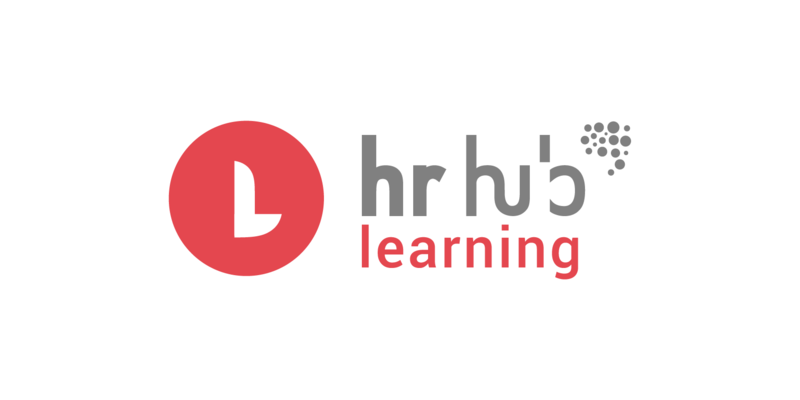 HR Learning | GDPR - What can HR do about it? The General Data Protection Act (GDPR) comes into effect in May 2018 and just like every department in your organisation, the HR department will be affected. Whether you head up the HR department or simply administer it, you should understand how the GDPR will affect things when the new rules come into play. Interested in a night full of hot learning topics? If VR & AR, Microlearning, Open source platformes for learning and Future Skills are part of your "to learn & apply" list, come join us. This is one of our yearly traditions - getting part of our community together and brainstorming the list of events for the next year, always having in mind the learning goals of our attendees. 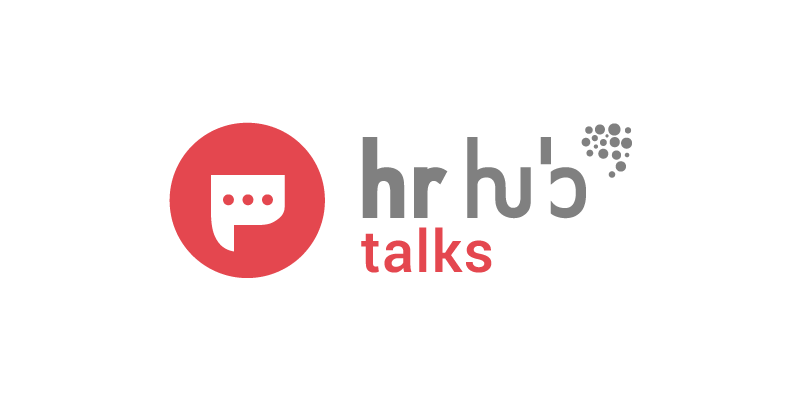 What are those key learning points that HR Professionals can take from their co-workers in the Marketing department for a greater business impact? Is the office space design influencing the engagement and productivity of the employees? The latest changes in the Romanian labour legislation left the HR Professionals with dozens of unanswered questions. Our purpose is to bring clarity on some of these aspects. Employee Engagement is becoming more of a buzz-word in the HR world. Join us and our guests to find out more about how different companies, in different industries tackle this topic. Employee wellness is all the rage. They invest in their employees, provide wacky wellness perks and strategize for employee health. Others do wellness on a smaller scale and only offer the bare necessities. Join us and learn more about wellness programs. Employee retention matters. Failing to retain a key employee is costly to the bottom line, in addition to organizational issues such as training time and investment, lost knowledge, insecure coworkers and a costly candidate search aside.